A regular meeting of the Joint Co-ordinating Committee (JCC) of Gazprom and CNPC took place in Beijing. The meeting was moderated by JCC Co-Chairman Vitaly Markelov, Deputy Chairman of the Gazprom Management Committee, and Wang Dongjin, Vice President of CNPC. 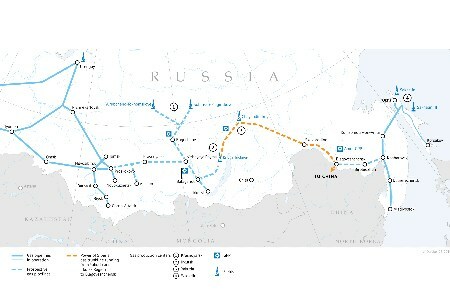 Among other things, attention was paid to the progress of the project for natural gas supplies from Russia to China via the eastern route. It was noted that the project was running on schedule. In addition, the meeting participants addressed the companies’ collaboration with regard to underground gas storage and gas-fired power generation in China, use of gas as a vehicle fuel, mutual recognition of standards, and scientific and technical co-operation. In the course of the meeting, the parties approved the 2017 work plans for the specialised working groups within the JCC.